A sport of H. 'Undulata Univitata' was registered by Eldren Minks of Minnesota in 1974. It forms a large size (19 inches high) mound with very narrow leaves and pale lavender flowers in late July. 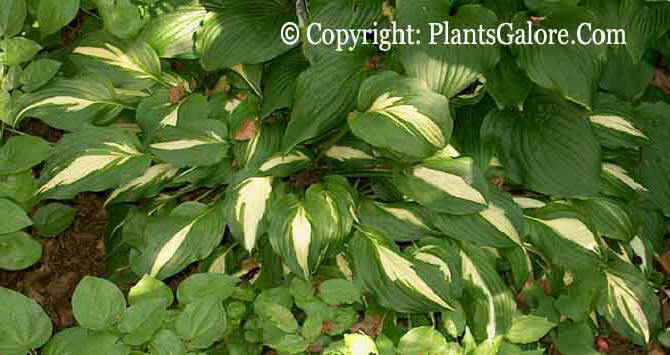 The white leaf center is about 1/3 the width of the parent cultivar. Similar cultivars include H. 'Foxfire Viper' and H. 'Unitalis'.